Copyright (c) – Dancehill Ltd.
European edition with alternative artwork. 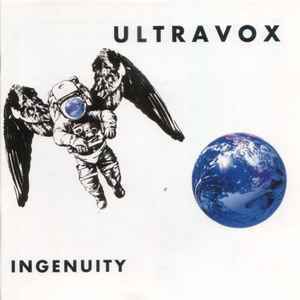 On this release the writing credits are allocated to 'Ultravox'. On the subsequent 'Puzzle' reissue they are distributed between the individual composers.